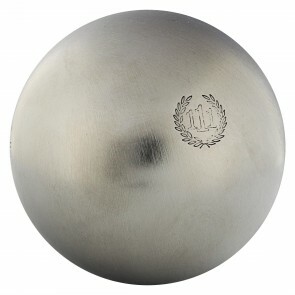 Stainless steel is an alloy of iron and nickel. 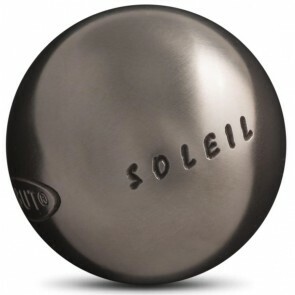 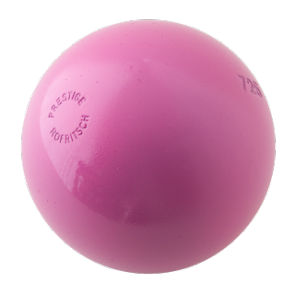 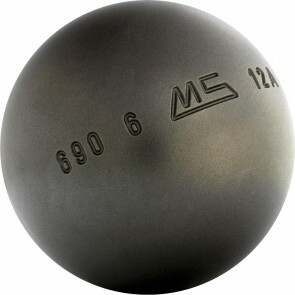 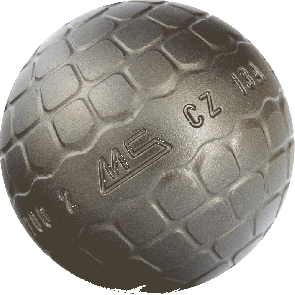 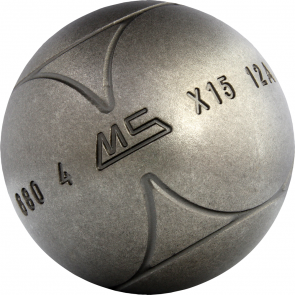 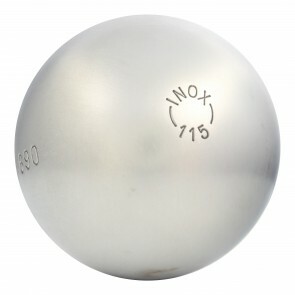 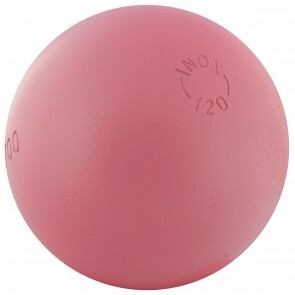 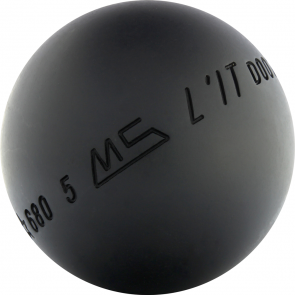 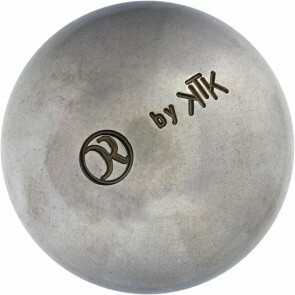 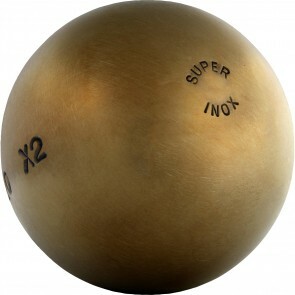 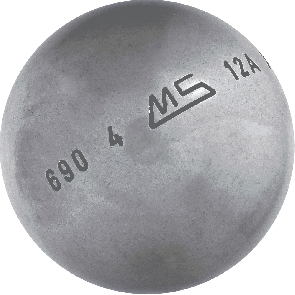 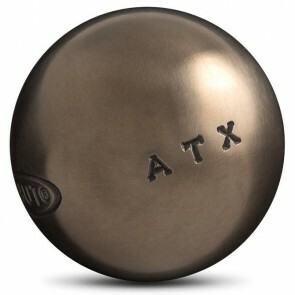 This last allows to petanque balls to resist to corrosion. 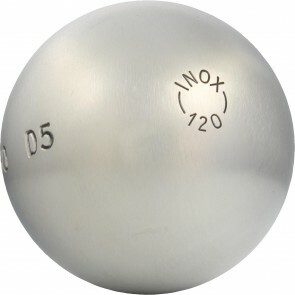 They are brighter than carbon steel balls.